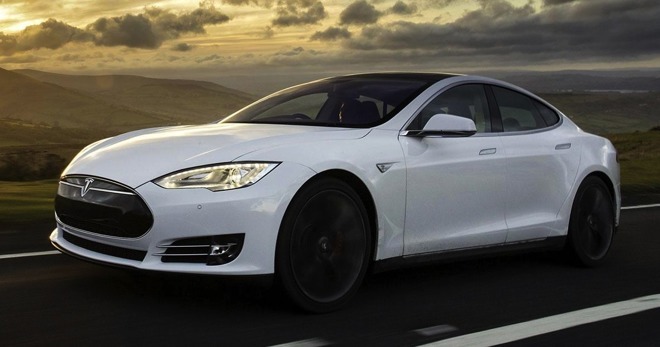 The victim, Joshua Brown, was killed while using the semi-autonomous Autopilot system in his Model S, Reuters noted. In July, the National Transportation Safety Board found that Brown's car was traveling 74 miles per hour in a 65 zone when it smashed into a semi-truck in Florida. At the time weather was dry, with good visibility. When fully engaged, Autopilot can keep a car driving down a highway with minimal interaction from its owner, keeping its distance from other vehicles and even changing lanes. However, some owners have been caught on camera abusing the technology, barely avoiding accidents as a result of carelessness. This led to Tesla imposing new restrictions on the technology, including temporarily disabling it if people don't respond to warnings to assume control. More recent models have been upgraded with better sensors, processors, and software, and should in theory be capable of full self-driving once Tesla finishes testing and development. Had the NHTSA ordered a recall, that could have derailed not just Tesla's self-driving efforts but those of other companies. As a result of a recall safety measures would likely have to be re-evaluated, and the NHTSA would probably introduce new regulations. Apple's own car efforts, known as Project Titan, are currently in limbo. While the company was once allegedly working on its own design, the Titan team has reportedly narrowed its focus to a self-driving platform until late 2017, at which point it will decide whether to resume its own design work or partner with a third-party automaker. The project has also had to cope with prominent departures, including a hiring war between Apple and Tesla. Recently the head of Apple's Swift programming team, Chris Lattner, joined Tesla to lead Autopilot development. One ace down Apple's sleeve may be VP Lisa Jackson holding a seat on the U.S. Department of Transportation's automated vehicle committee, giving it more government influence. No Tesla executive is in the group, despite it being a leader in the field.